In the Luberon, the hotel Le Pré Saint Michel welcomes you for a charming stay and discoveries in the hills of Provence. This 3 star hotel invites you to discover the beautiful landscapes of the Luberon mountains staying in a hotel with charm and character. In this unique landscape, this hotel invites you to relax by the swimming pool and of sleeping in one of the rooms decor inspired Provencal houses. During your stay in the Luberon, this 3-star hotel invites you to discover the colors and scents of Provence and stay in a charming warm welcome. For a relaxing and exotic in the Luberon, the hotel Le Pré Saint Michel offers a quality accommodation in the hills of Provence. At the heart of the natural park of Luberon, this character hotel welcomes you in a typical Provencal atmosphere and invites you to discover the nature that surrounds it. In the mild Mediterranean climate, the heart of the unspoilt natural park of Luberon, the hotel is an ideal destination for a stay of discovery and relaxation. On your next trip to the south of France, discover the beauty of the Luberon massif and enjoy the quiet of the hotel Le Pré Saint Michel memories. Discover the unique villages of the Luberon and character surrounding the hotel Le Pré Saint Michel for a relaxing stay in the heart of Provence. 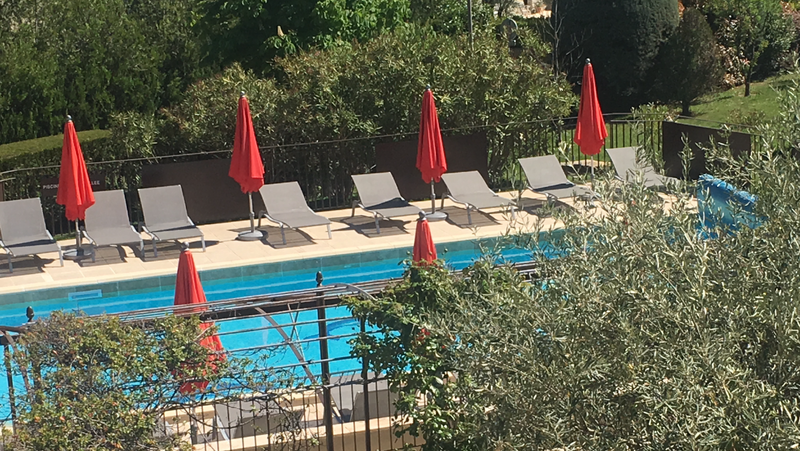 Enjoy the benefits of the sun of Provence, the Luberon authentic nature and the comfort of a 3 star hotel on your next weekend or your next vacation. This charming hotel in Manosque is an ideal destination for a relaxing break in Provence.